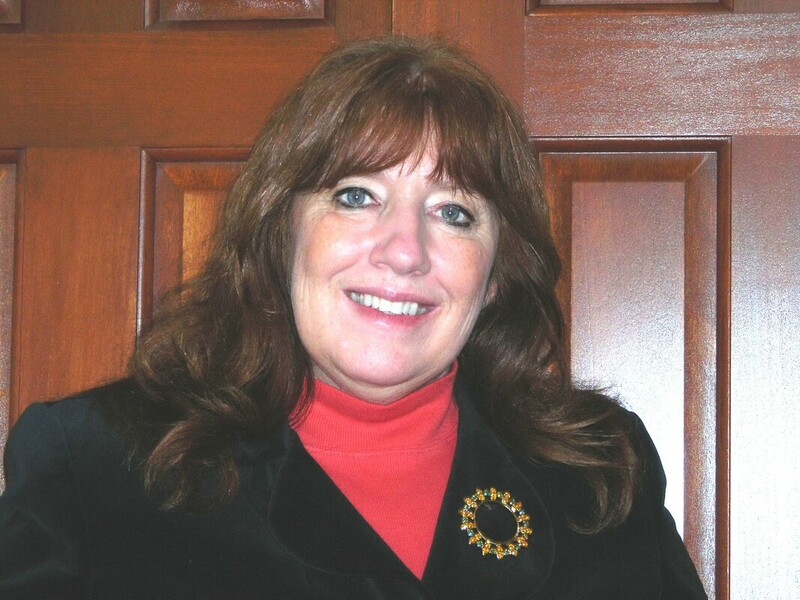 Judy Deeter is a local historian writer and genealogist. She is the President of the Troy Historical Society and President of the Overfield Tavern Museum in Troy. She has been involved in the fields of local history and genealogy for more than 25 years. She has written historical stories for both newspapers and online. Currently writes articles for the Troy Tribune newspaper and online for the My Miami County website. She previously resided in Southern California where she served as President of the South Orange County California Genealogical Society, the Lineage Chairman for the California State Society Daughters of the American Revolution and was a volunteer at the Pacific Southwest Region Branch of the National Archives. People often want to learn more about their ancestors, but do not know how or where to search for family information. This workshop is a two-part introduction to genealogical research. It is a “how-to-start” class for individuals new to the field of genealogy. * The first session, titled “Genealogy: Where Do I Begin?”, will cover rules and tools used to research family history. Class participants will learn how to link generations of ancestors to themselves. There will be a review of various types of historical and genealogical records, who created the records, the type of information contained in the records and how to document facts about ancestors. * The second workshop class is “End of Life Records.” Several types of records are created when a person dies. This session covers how to locate records of deceased individuals and what the records contain. Every day another computer scam or identity theft is in the news. Is it possible to use the Internet with confidence – even if you aren’t a techy? Yes! Don’t be scared – get prepared! This class is for the home computer user. Learn easy ways to recognize signs of a scam. We’ll talk about different kinds of scams and malware and how to reduce your risk. Learn simple, but powerful ways to protect yourself and what steps to take if you even think you may have been scammed. Students will receive a disk loaded with links and resources. No need to bring anything. Suitable for computer beginners. There are many excellent online websites to help you trace your family history besides ancestry.com. Many are free and best of all - they're open 24 hours a day. New information is being posted daily. Learn about specialized websites that help you find information based on specific geographic locations, ethnic backgrounds, occupations, and more. Learn about genealogy focused search engines and web portals. Also includes tips to filter Google results for genealogy and how to use Google to find photos of your relatives. Students will receive a disk loaded with links and resources. No need to bring anything. Suitable for computer beginners. Whether you’re a beginner or more advanced with your computer skills, most folks still have lots of questions about computers. Your home computer has more processing power than the first Apollo spacecraft; shouldn’t you know a little more about it than just how to send an email? Come to this fun, lively, special session. Get answers to those pesky questions and more in plain language – no need to speak “geek.” Includes helpful links and handouts. Clean out your clutter and make some cash! Learn about ways to buy and sell on eBay, including reading & writing auction listings, shipping, researching prices, connecting to Pay Pal and more. Safety and avoiding common scams will be covered. Suitable for all computer skill levels. Students do not need to bring a computer to class. Learn how easy it is to make improvements on your digital photos. Fixes can be made to photo quality including lightening dark pictures, adjusting contrast, removing red-eye and fixing scratches. Learn how to remove spots, unwanted elements (or even people)! Give people a makeover - brighten smiles, remove wrinkles, and even add a suntan. See examples of fun things to do with photos and learn ways to share your photos once they are in your computer. Everyone will get a chance to try some of these techniques to see how easy they are. Students will receive handouts. No need to bring anything.